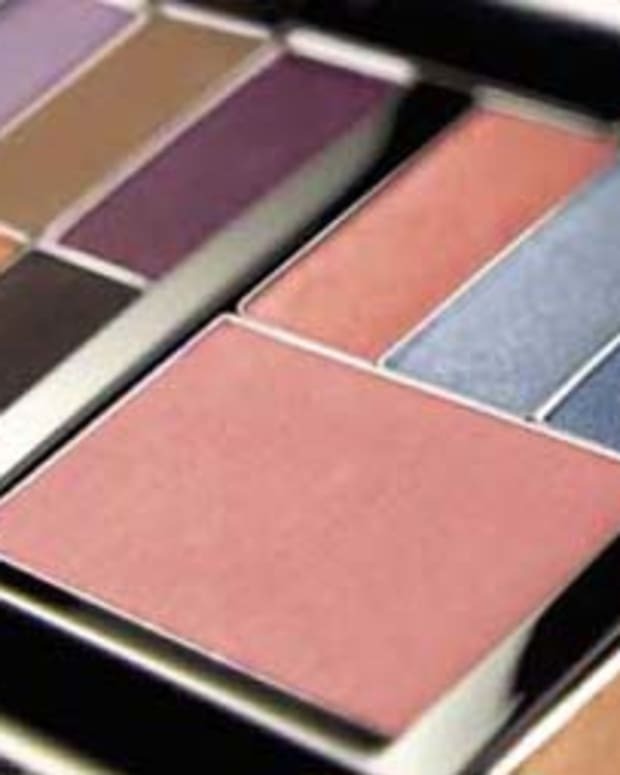 Customizable systems à la Inglot, MAC, Make Up For Ever, Yaby and Mary Kay -- even Artdeco and Revlon&apos;s Shadowlinks -- are an opportunity to design your ultimate makeup palette. But when you&apos;re faced with a colour-happy array of shades and endless combinations, how do you choose your best options without losing your mind? Consult a professional, of course, one who knows colour and who knows how to combine them to build a custom makeup palette you&apos;ll use. Selecting eye shadow is a challenge for most women -- we all want to know what colour best brings out our eyes. "Blue eyes will pop in copper, taupe, slate coloured grays and warm browns with a slight orange base," says Carreiro. "Lavender is also a pretty option for the summer. Green eyes look best in red browns, plums, purples and golden metallics, and brown eyes are lucky because they can get away with almost any colour. That said, experimenting is the best way to find the colours you love." 2) Create a core of neutrals then add colour. 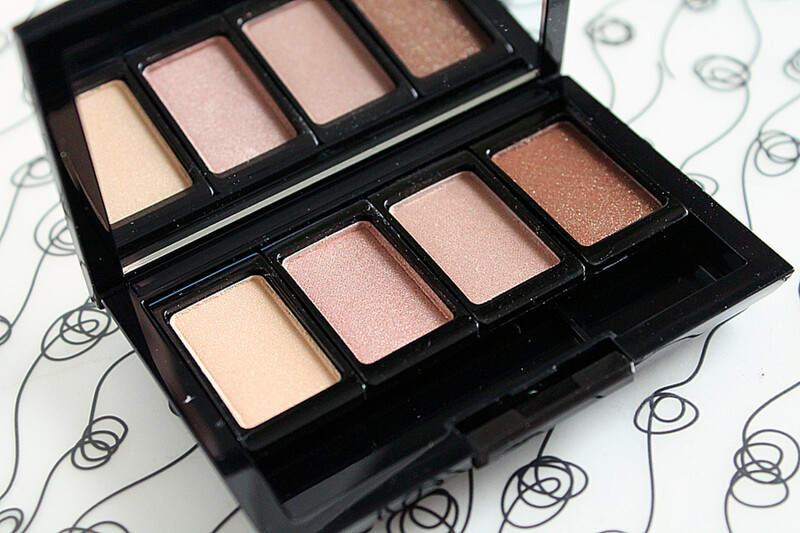 When faced with a buffet of pretty eye shadows, the temptation is to geek out over your faves. But to make them work, you need tone variations so you can create shadows and highlights to emphasize eye shape as well as colour. If you can, take your cue from a standard light/medium/dark palette you already own and love, and create a core of neutrals upon which you can build. Start by choosing a good basic duo, "a neutral all-over colour and a darker shadow for liner," suggests Carreiro. Build up to an effective trio by augmenting the light/dark duo with a medium tone in the same colour family. Then add as many shades of eye-popping colour as you like -- they&apos;ll all work with your neutrals. If you want an evening-specific custom makeup palette, Carreiro suggests throwing a metallic neutral into a mix of darks. "Silver with black and grey will help create a smokey eye," she says. If you&apos;re all about bold colour, "contrasting metallic and shimmer shadows are great options. Try copper with aqua blue, or gold and violet." 3) You need options for cheeks, too. "A good all-around palette should have more than one blush," says Carreiro. "If you&apos;re running errands, a pretty pink on the apples of the cheeks looks healthy and fresh. If you&apos;re going to the office, a more &apos;serious&apos; shade of dusty rose might be appropriate." Carreiro likes a combination of blush, bronzer and highlighter. For pale women wary of bronzer, however, she suggests a "spice" shade of blush. For women with darker skin, "deep plum would be good for contour and depth." For women with round cheeks, "highlighter can make cheekbones stand out a bit more," says Carreiro. 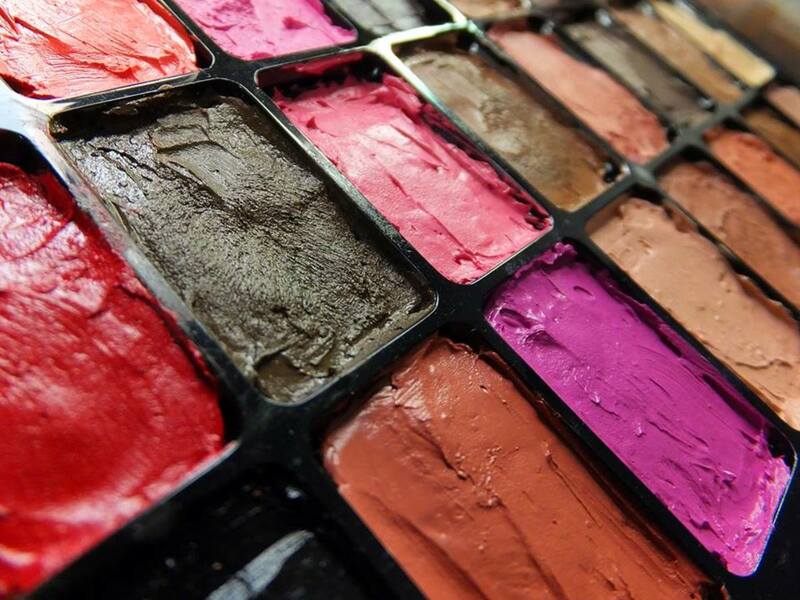 And one more blush tip: choose cool or warm shades of blush to match the cool or warm tones of your eye shadows. 4) Punctuate with lip colour. You need one neutral colour and one bold shade. "In general, if you&apos;re wearing neutral eye makeup, choose a brighter or bolder colour for your lips; if you&apos;re wearing smokey or vibrant eye makeup, balance with a neutral lip," says Carreiro. "Those are only guidelines, however. Black-and-silver eye makeup can look great with vermilion lips, and a neutral mouth with neutral eye makeup can be ethereal." And of course be sure to choose cool or warm lip colours to match the cool or warm tone of the rest of your palette. If you had to build a custom makeup palette, would you find the choices dizzying? Do any of Diana&apos;s tips resonate with you?